YOUR BRAND IS OUR MISSION. Your brand. Is it rockin' like nobody's business? Or is it a little tired? Dated? Or worst of all, inconsistent? Or hey, maybe it's just being born. You want to do it right. That's where we come in. Verhaal Brand Design specializes in brand strategy, graphic design and marketing for businesses and entrepreneurs. We create new brands from scratch. We fix broken ones. We have the brainpower, creative chops, consumer insight mojo, and marketing magic you need with a portfolio of loyal clients to prove it. You want nimble. We scale up and down depending on the project so you never pay for people you don't need. You want cost-effectiveness. We're the new agency paradigm. We're virtual. We don't pay for brick and mortar. So you don't have to pay for it either. Not convinced? Here's what people are saying. Every great brand, large or small started with a solid strategy. We'll build or re-build your brand from the ground up. 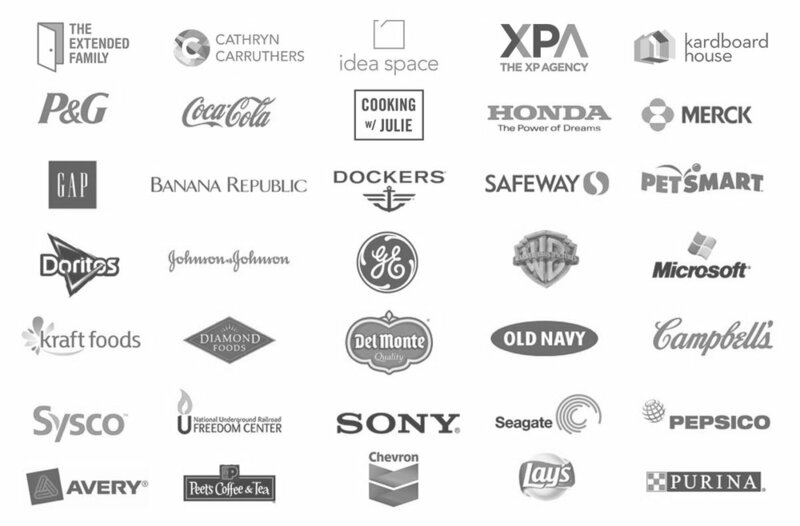 We'll partner with you to clarify your brand positioning and mission. Are you in the Fortune 100? An LLC? Or something in-between? You need: a brand identity, a website, digital marketing, in-bound content strategy, some other brand touchpoint? Yup, we do that. The number of marketing channels has exploded. AdWords, Facebook, social, in-bound, email, newsletters, content marketing, influencers. Who can keep track of it? We can. Whether you are a Fortune 100 company or an LLC, the fundamentals of a how a great brand is built are the same. It's just a matter of scale. We leverage bullet-proof strategy and killer design to make sure your brand achieves the 3 R's: Being Recognized, Remembered and Revered. Here are just some of the satisfied clients we have worked with over the last 20 years while in our previous agency and corporate roles, as well as some of the small to medium-sized businesses and entrepreneurs we have helped as Verhaal Brand Design. Capitalizing on trends in design is the best way to stay culturally relevant and assure your business' success. Last years trend video got over 1 million views! Is this years video better? You be the judge - and shoot me an email and let me know what you think. Which trends are your favorites? YOUPRENEUR OF THE YEAR FOR 2018! Last week while in London, I was honored by being awarded the Youpreneur of the Year Award for 2018. I want to thank all Verhaal’s clients, strategic partners, newsletter readers, YouTube subscribers and fellow branding and marketing entrepreneurs for your support. This award belongs to you! Want to know how to generate new business leads from YouTube content? I also discuss how I took my YouTube channel from 15k subscribers to 140k in one year! Check out my recent interview on Bob Gentle's: Gravity Digital Agency Power Up Podcast. On Ben Amos's podcast Philip shares the secrets of his successful YouTube channel and how it has affected both his business and his personal brand. How did he get over 1 million views on that video? OUR 2018 TRENDS VIDEO HITS 1 MILLION VIEWS! 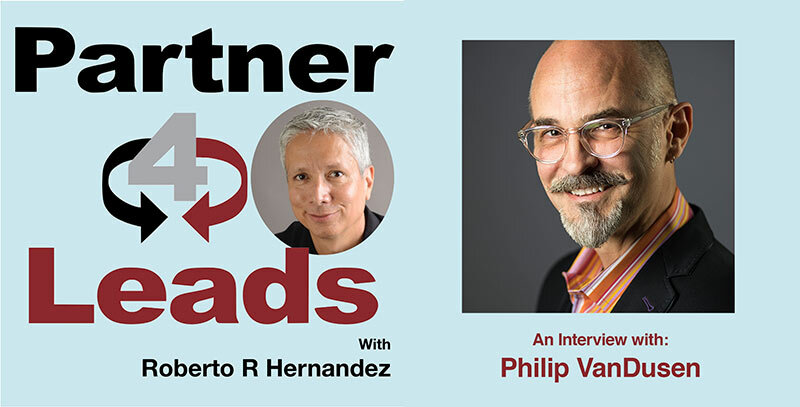 Philip is interviewed on Roberto Hernandez "Partner 4 Leads" podcast. He discusses how he has been able to grow his email list from zero to 10,000 in just two years. How did he do it? You'll haver to listen to find out! Come listen to me be interviewed on Jason Reznick's "Live In The Feast" podcast. Jason is a great interviewer and was able to tease a lot of deeper-than-usual stuff out of me that I haven't shared before on-air. This is Philip with his walls down...with lot's of real value bombs for marketers, creatives and entrepreneurs! Philip shares his insights with Lee Jackson on the Agency Trailblazer podcast on how the agency landscape is rapidly changing with large global agencies now struggling to evolve to meet the new needs of the market. Philip had the pleasure of giving an extended interview to Andrew Marriott for The Logo Creative website's Designer Interview series. "Here is the Designer Interview With Philip VanDusen a highly accomplished creative leader from the Greater New York City Area with two decades of experience in strategic branding, graphic design and product development for some of the worlds biggest and successful global companies." "9 DESIGN ELEMENTS YOUR BRAND ABSOLUTELY, POSITIVELY NEEDS"
In a few minutes you'll receive a brand•muse welcome email with a link to download the ebook. 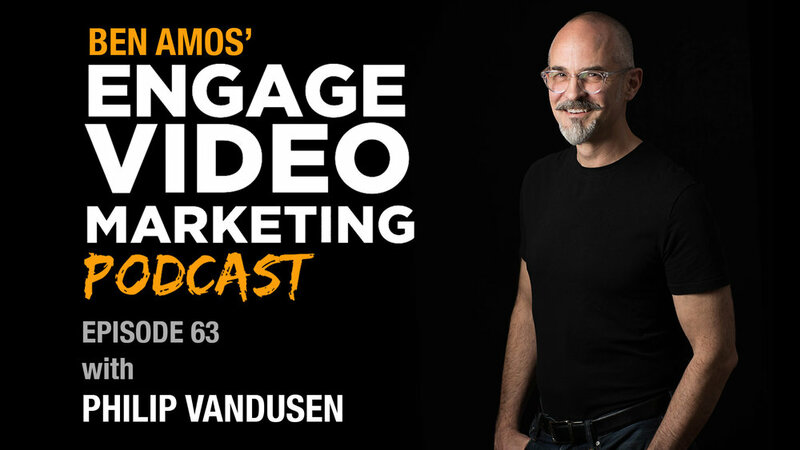 In my interview on Ben Amos' Engaging With Story podcast I explore the importance of a consistent story across brand touchpoints. I share examples of global brands who are leading the way in designing their brand story, about the future of brand experiences with VR, and heaps more. Listen as I join the digital marketer Chris Ducker on Episode #175 of the YOUPRENEUR.FM Podcast where I discuss leveraging visual design in personal branding, the importance of maintaining consistency and much more! Never gonna give you up. Never gonna let you down. Never gonna run around...or spam you. In a few minutes you'll receive a brand•muse welcome email with a link to download a free ebook.